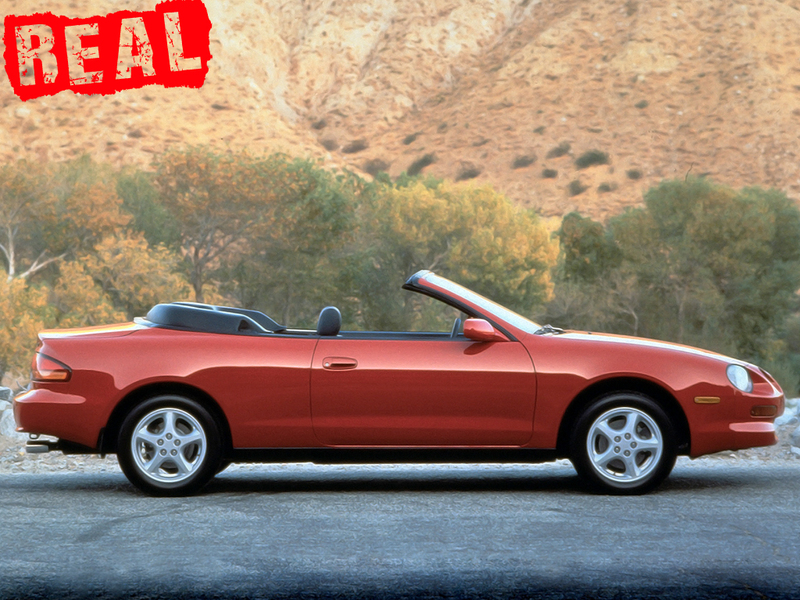 Is this the most convincing replica kit car yet…? 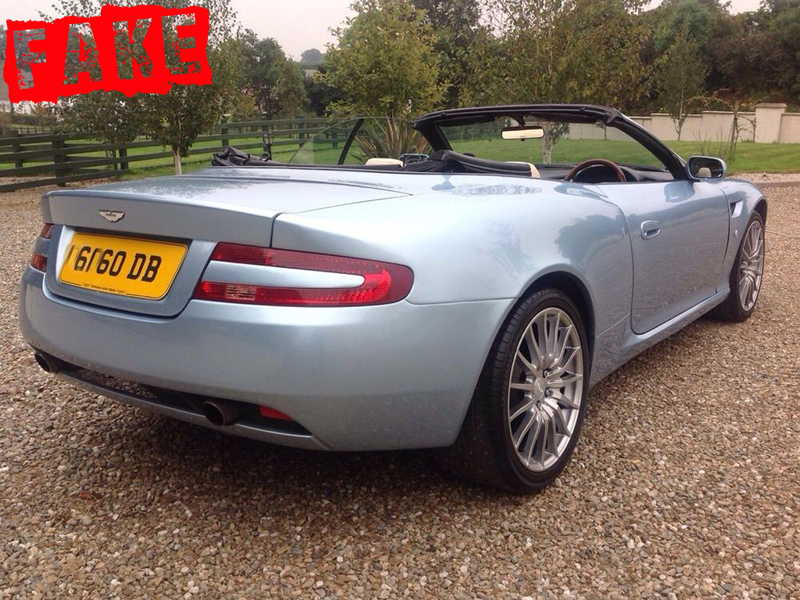 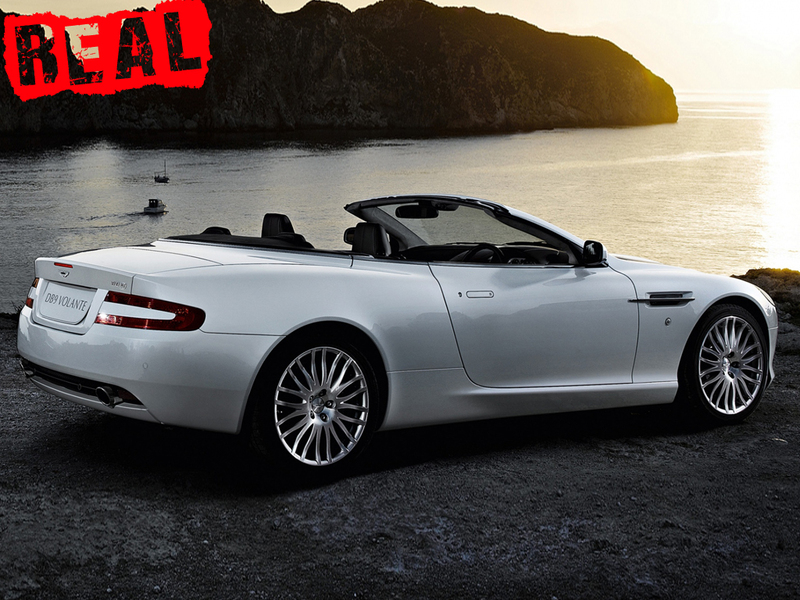 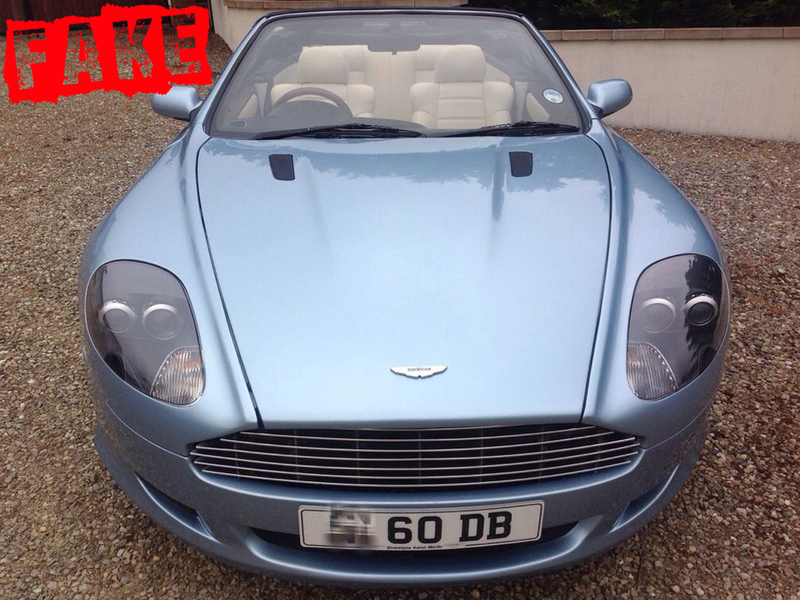 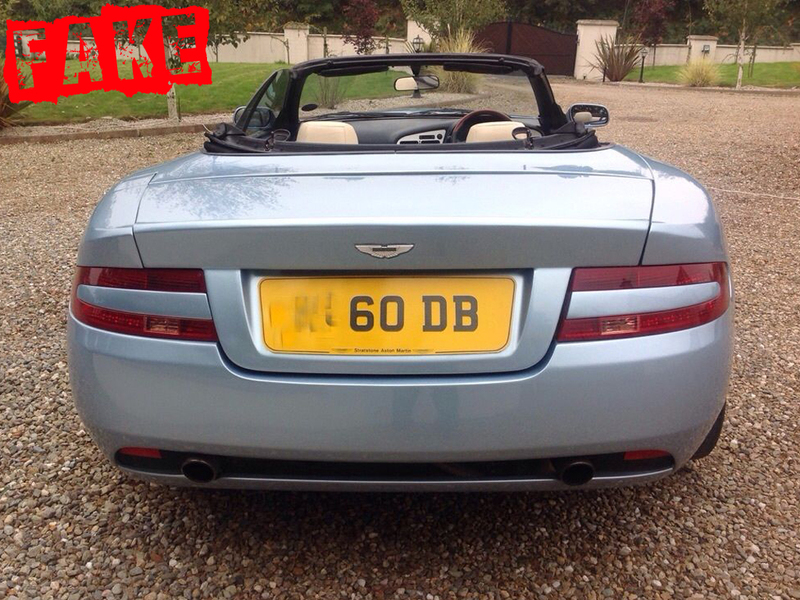 As kit cars, or replica vehicles go, this Aston Martin DB9 is one of the best. 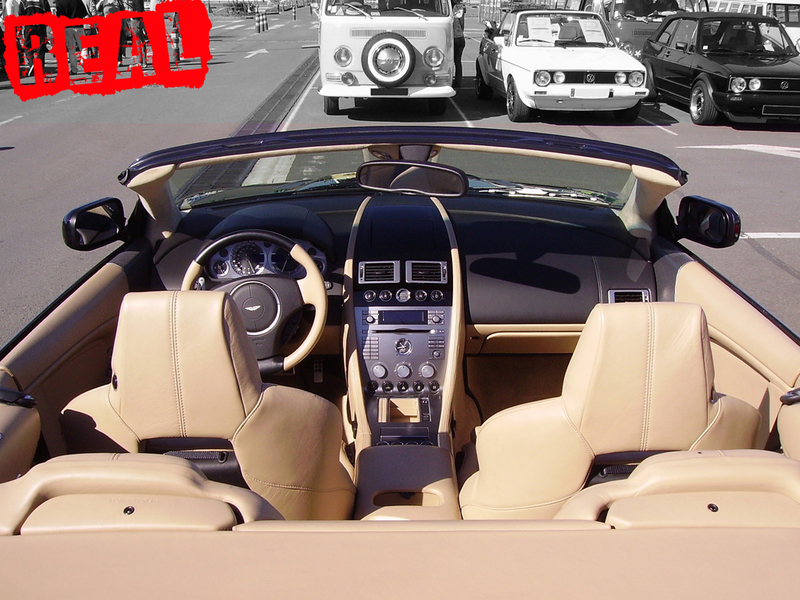 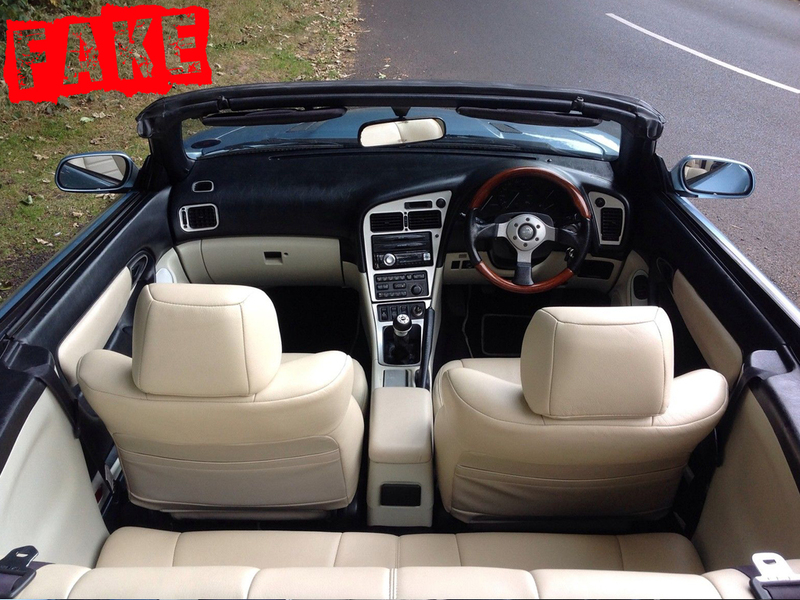 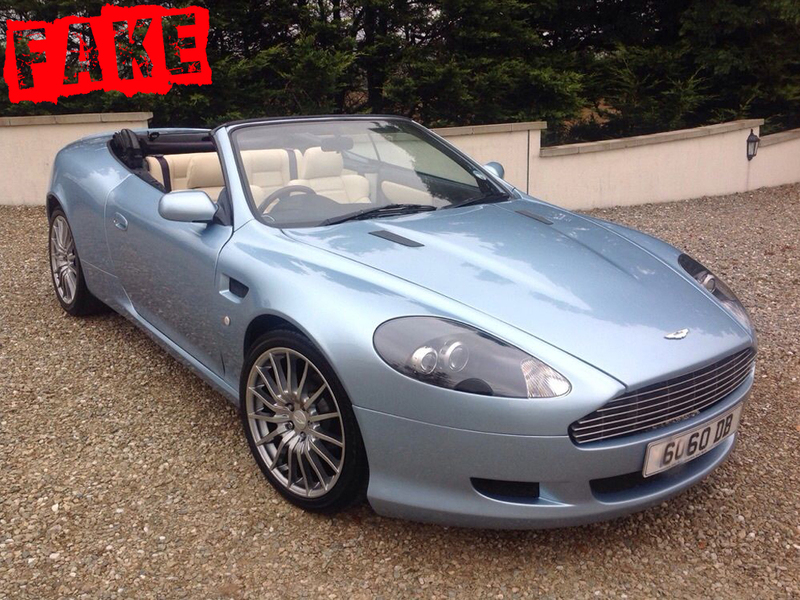 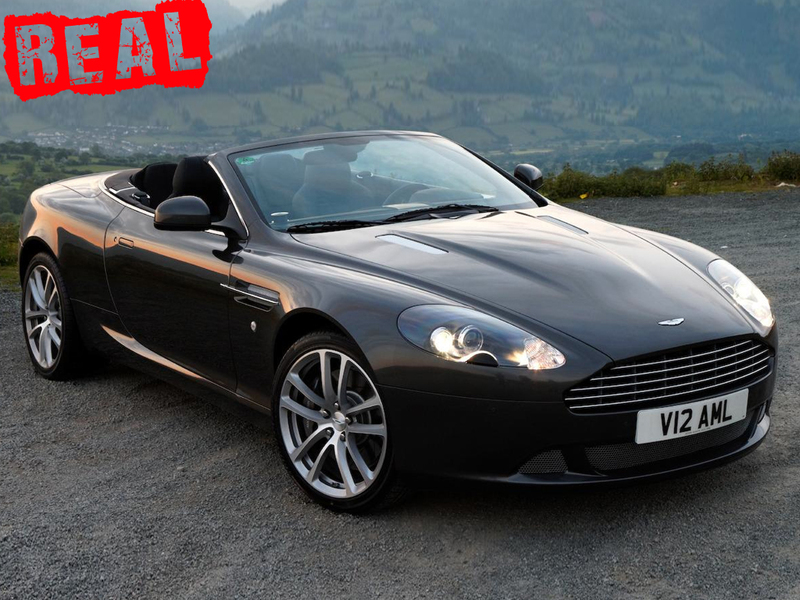 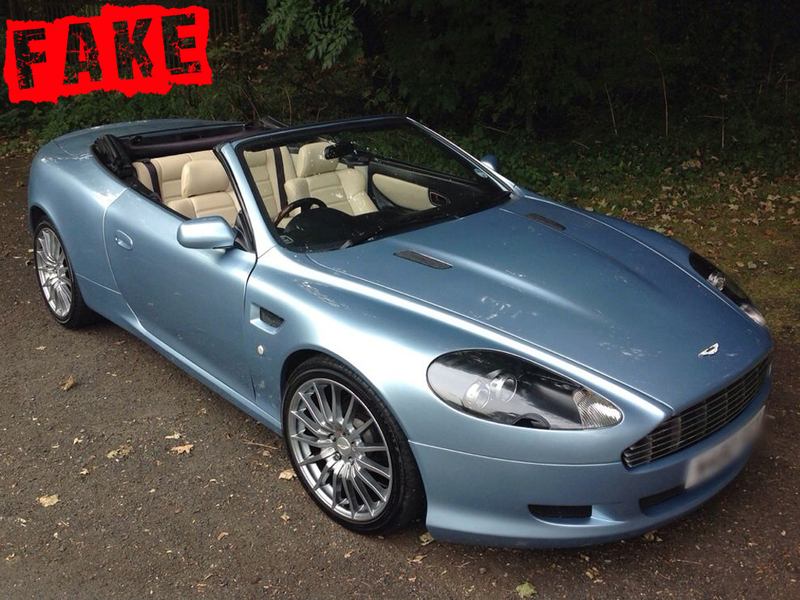 Based on a Toyota Celica Convertible, circa 1994-1999, this mock-2010 Aston Martin DB9 Volante one of the most convincing ‘fakes’ we’ve come across.